Us ladies love our beauty and pamper gifts don’t we? Anything that smells great, and makes us feel great using it always makes a much wanted Christmas gift no matter how big or small. I am including a few of my favourite pamper type gifts today. I would be very happy if I found these in my stocking on Christmas morning. 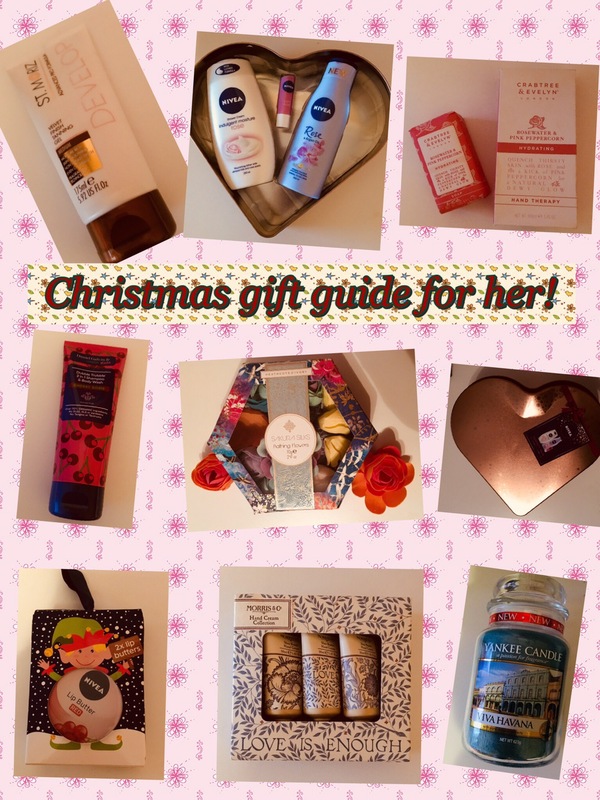 1) Heathcote & Ivory – Whether its bath treats or hand and body care, Heathcote & Ivory have so many wonderful gifts to choose from for the special ladies in your life. 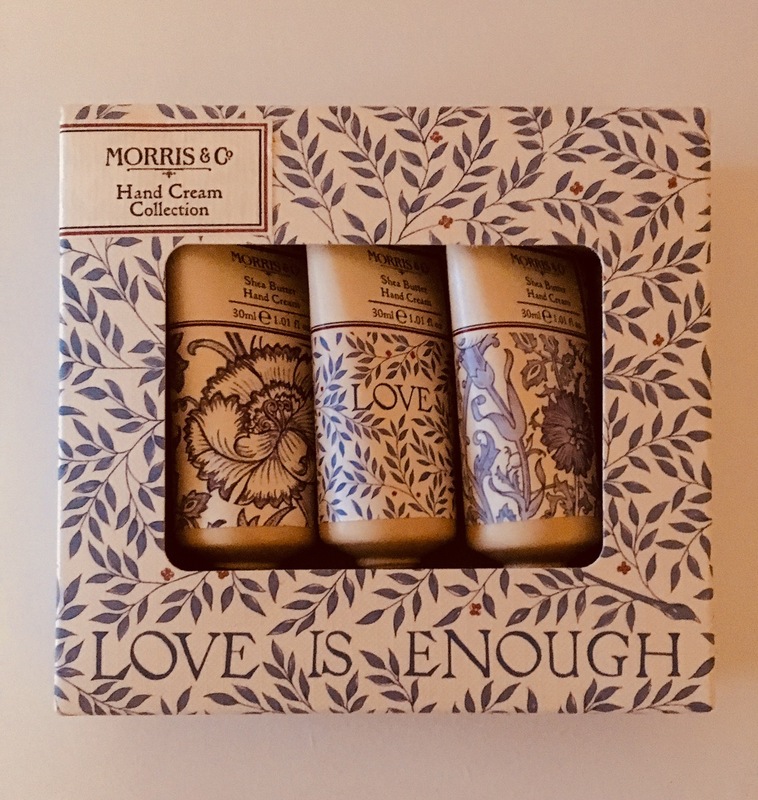 Like this hand cream trio enriched with natural soothing extracts, just what hard working mums need at the end of Christmas Day. 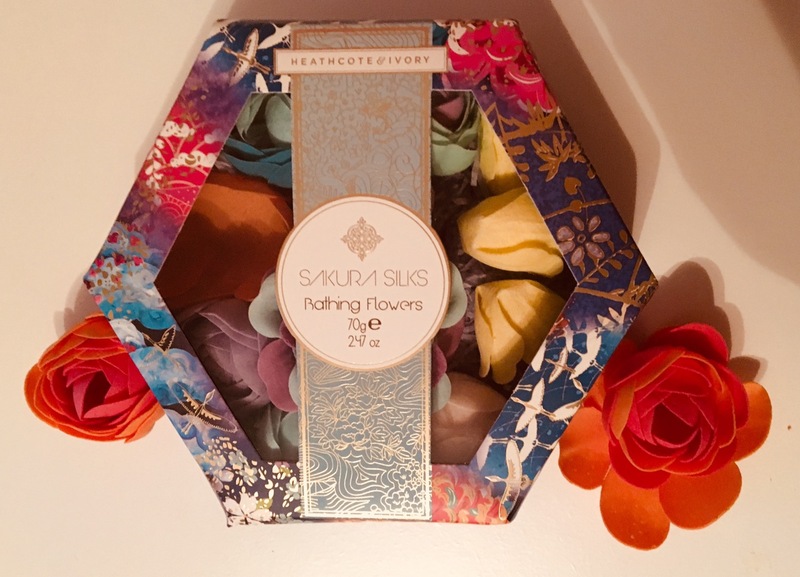 Or for relaxing in a hot bath on Christmas night, surrounded by fragranced flower petals perhaps? These look just like real flower petals. They dissolve in a hot bath, and make it a little like an oriental experience. 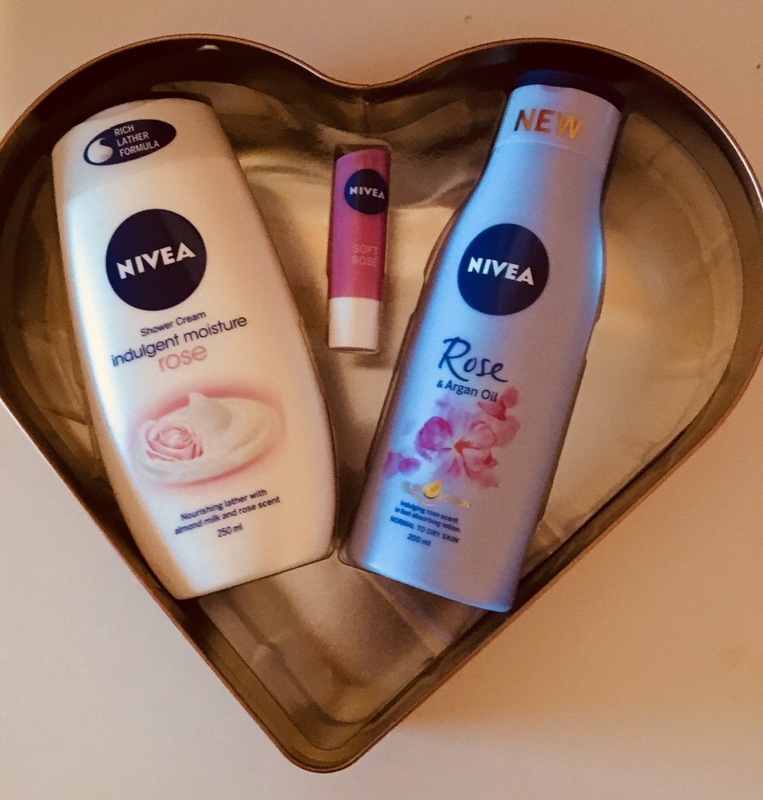 2) Nivea – are certainly a well known brand no matter what time of the year. They are possibly best known for soothing skin creams but their Christmas gifts make lovely inexpensive surprises. 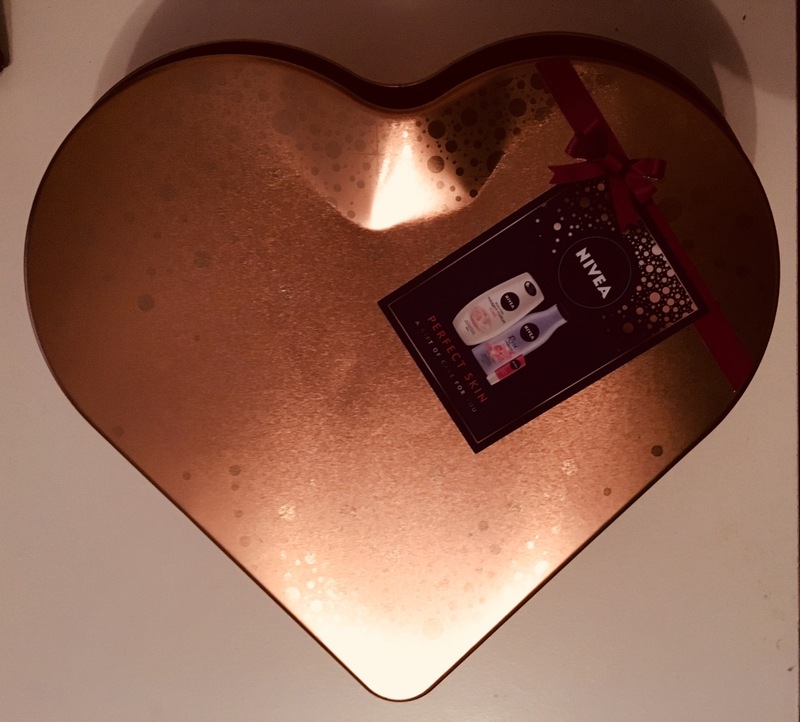 This heart shaped perfect skin gift tin can be purchased in Boots and Tesco stores for around £7.50. And of course the tin itself is completely reusable and good for keeping small bits of make up inside. 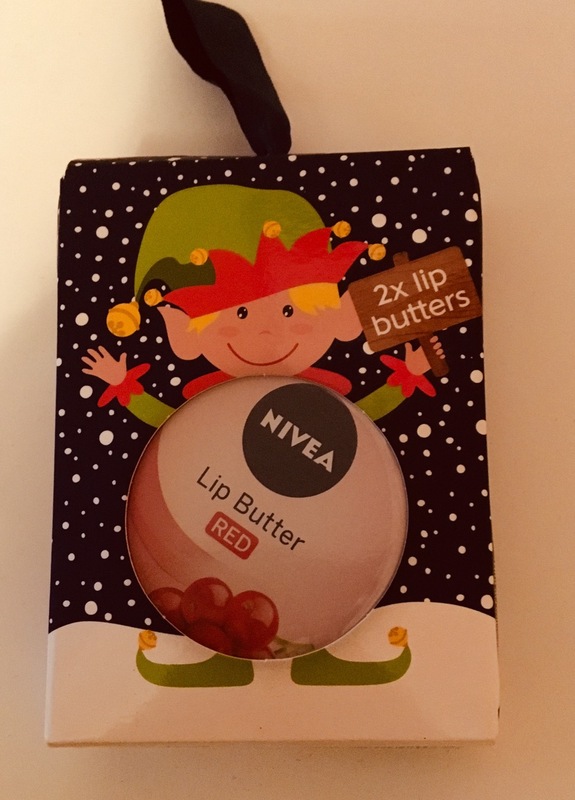 Also fromNivea Uk; and just for the lips, as no one likes chapped lips at this time of year. It’s a lip butter duo. And in a very festive elf package, a perfect stocking filller for small or big girls. 3) For the Little ladies – Daniel Galvin! I thought I’d give this a mention for Christmas as they do make nice extra stocking fillers for little ladies. It’s a new product from the Daniel Galvin “dubble trubble” product line. It doubles up as both a shampoo and body wash. 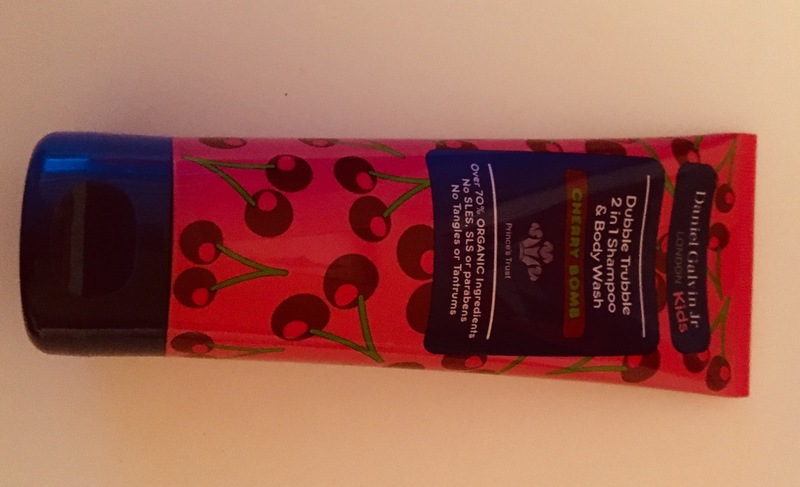 Being cherry bomb means it smells delicious and my girls love it. 4) St Moriz – because no one likes to look pale and pasty around Christmas time and not got the Xmas snaps. Everyone longs for a winter tan, but sadly that’s impossible here in the “not so sunny” UK. 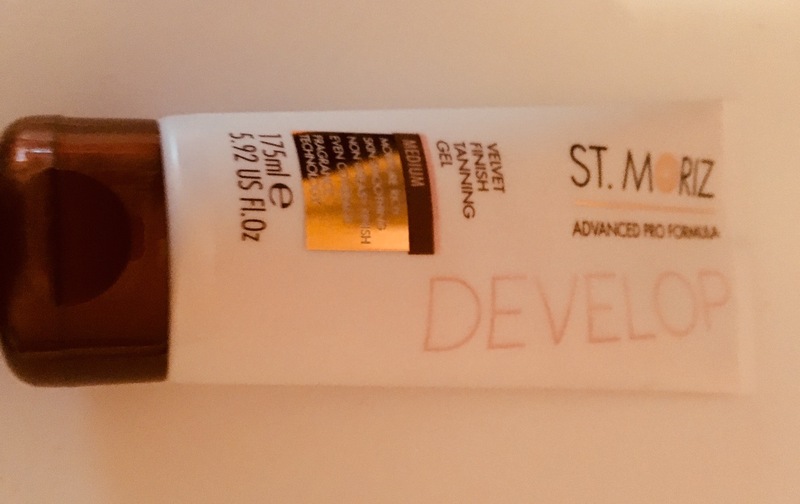 This is one of my favourite self tan products from St Moriz. It’s the velvet finish gel. It goes on white and within a few hours it leaves a lovely steak free velvet finish all over tan. Addd this one to a home made beauty hamper. 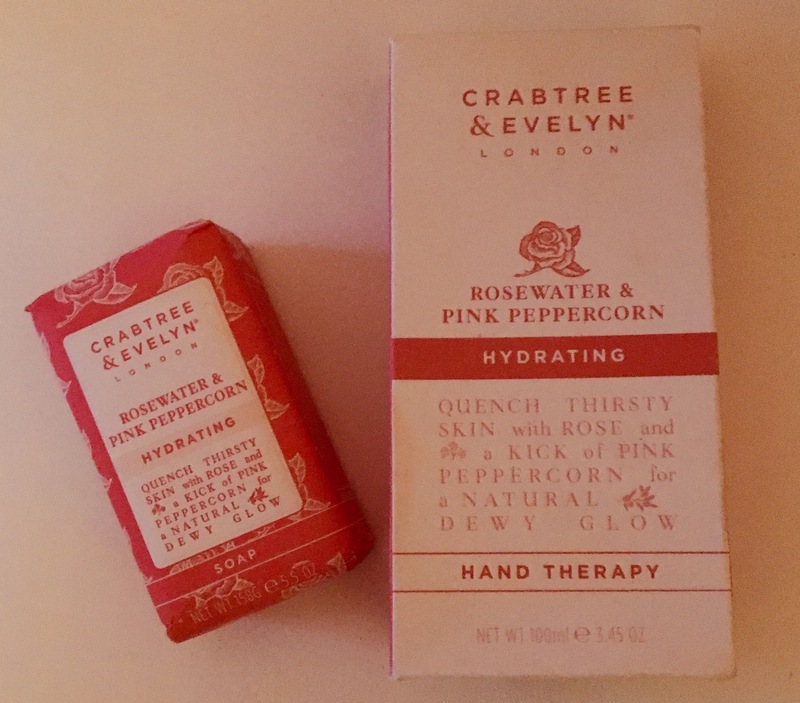 5) Crabtree & Evelyn – Relax and unwind with gifts from Crabtree & Evelyn bath +body gifts. They are big on luxury fragrances such as their rosewater & Peppercorn items. Containing natural products and real essential oils, your gift recipient will no doubt smell the lovely aroma before they open their gift on Christmas morning. Choose from soaps, lotions, creams and bathing products. 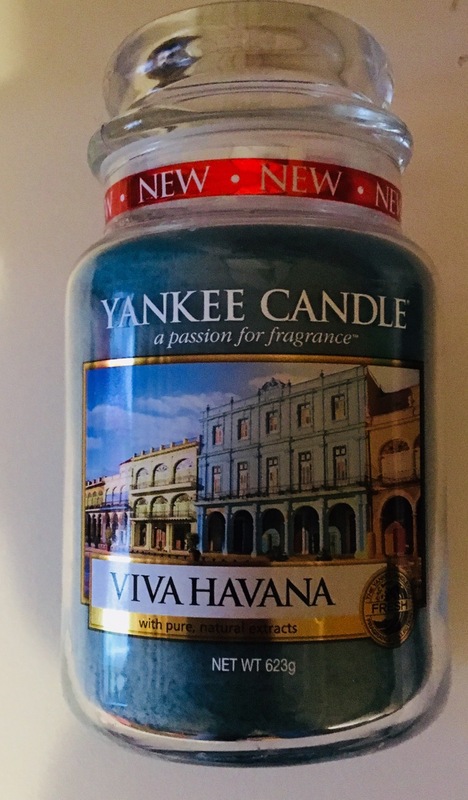 6) Yankee – There is only one thing that Yankee is famous for and that’s its selection of beautiful scented candles, just like this one. So many sizes, styles and fragrances to choose from, a Yankee candle is sure to bring delight to any lady and her home. So whatever you buy that special lady this Christmas, make it a special one!